Windows Mobile, may not be the biggest player in the smart phone market, but current estimates indicate that it is still clinging to a 8-9 percent marketshare. That’s a lot of smart phones. For those lucky WinMo users, a new edition of a third party browser has landed which provides a compelling alternative to Internet Explorer Mobile 6, the latest IE Mobile edition, which accompanied the release of Windows Mobile 6.5. The new browser edition also offers better touchscreen support. Full screen scaling with no UI elements visible is provided, to make viewing pages on the small screens easier. Also included is support for higher-resolution VGA and WVGA screens. The browser is free. Skyfire is working to try arrange advertising revenue sharing arrangements with companies like Google and Microsoft/Yahoo, though it hasn’t yet named any definite partners or potential partners. Skyfire 1.5 will soon be available for Symbian S60 3rd and 5th Edition handsets as well. For those on WinMo, if you don’t want to download the free browser, you’ll have to wait to get a new phone to enjoy Silverlight and full Flash. 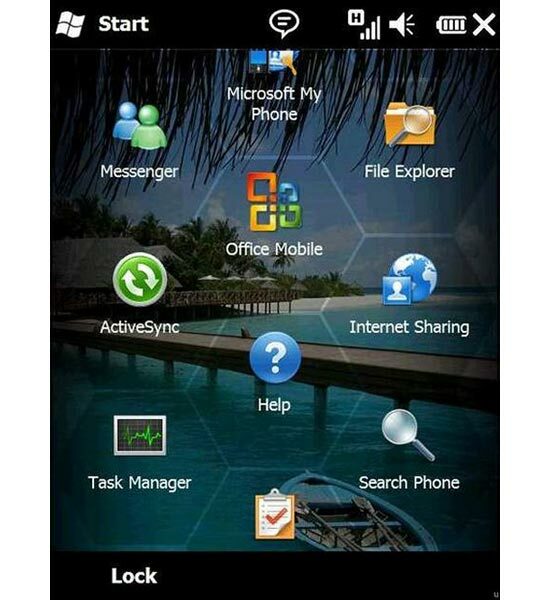 Those features are expected to be delivered with the release of Windows Mobile 7 in 2010. You can grab the new browser here.